Included as part of the Jam Packed Membership. Pay as you go options available. 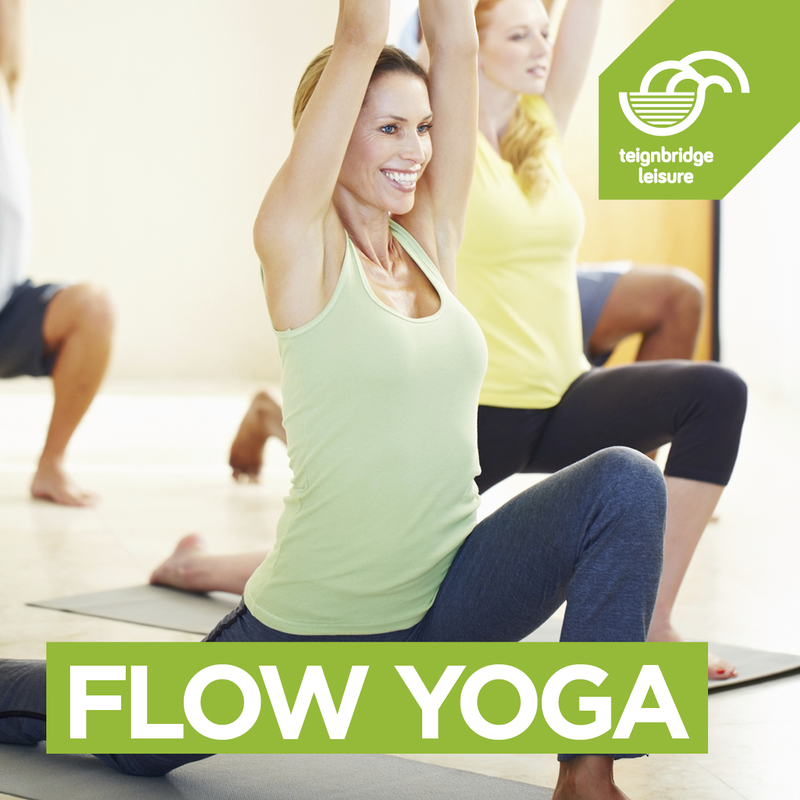 Called Flow Yoga because of the smooth way that the poses run together. It is one of the most popular contemporary styles and its broad classification encompasses many different types of yoga. Each movement is synchronised to a breath.